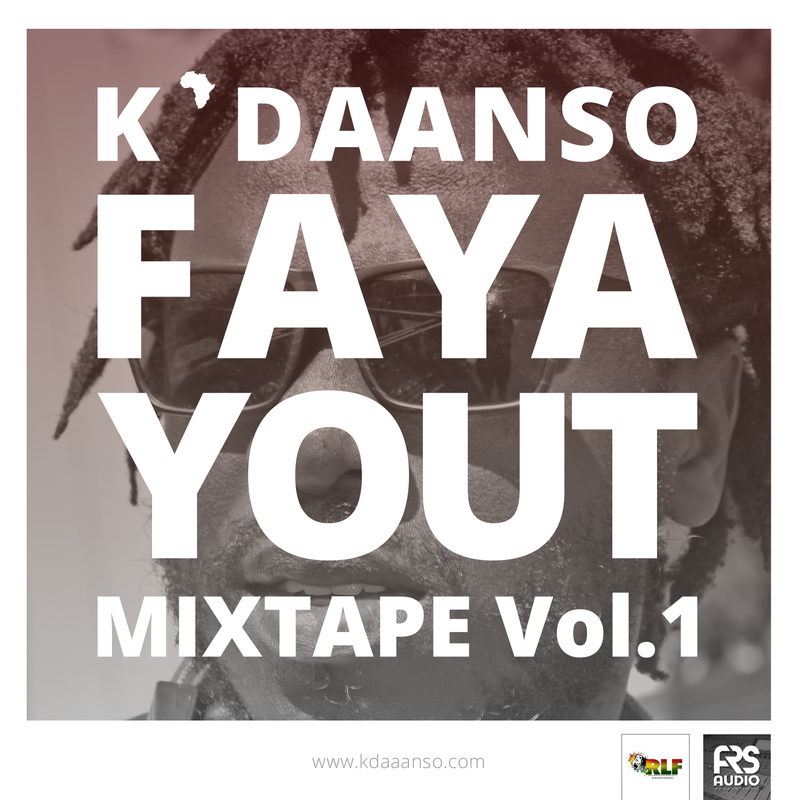 FAYA YOUT MIXTAPE Vol.1 is the 3rd mixtape from K'Daanso. It is a reggae and dancehall mix expressing different ideas, from personal emotions to social commentary, the streets and of course, for the ladies. 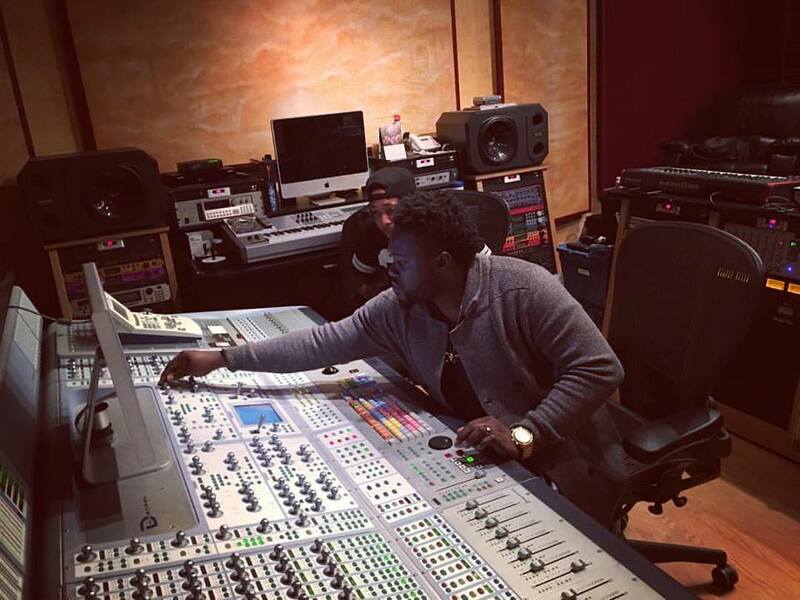 It was recorded and mixed in Free Roots Studio, Offenbach-Germany. The release party was on 28th October, 2017 at Dorett, Mainz-Germany.